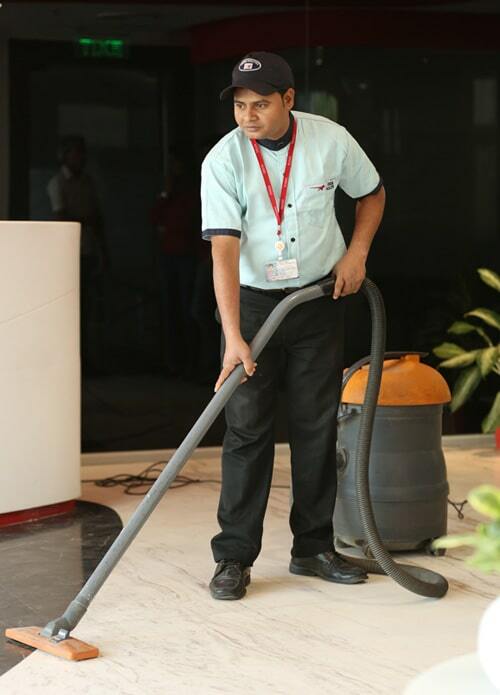 Our dedicated team of professionals utilize the latest technology and the best equipment for cleaning. We train our service providers to focus on the areas that drive the customer experience, and we go to great extents to ensure that these areas of your facility always shine. 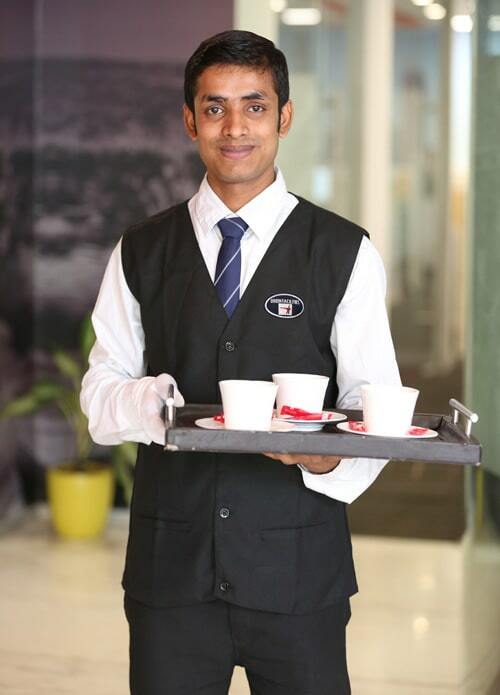 We provide smart and efficient pantry staff having significant exposure in the hospitality and corporate industry. Having the separate pantry section shows professionalism and leaves an impression on the mind of the clients who visit your office area. We are well capable of understanding the different requirements of various corporate setups. Our pantry staff is not only concerned about the offering the things professionally but also maintain the proper hygiene in the Pantry area.